Patients are often confused as to what, exactly, constitutes a legitimate dental emergency. 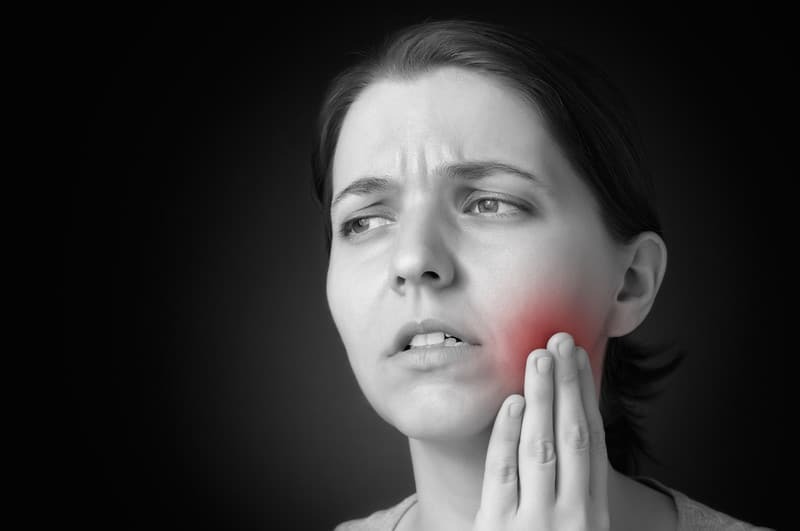 A sore tooth, a slightly chipped tooth, sore gums and bloody gums are not dental emergencies. 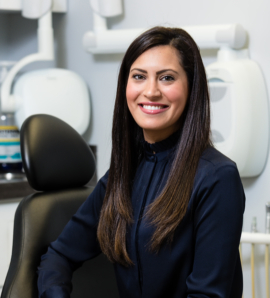 Alternatively, if you have harsh oral pain, extensive tooth damage or another serious oral health issue that makes life incredibly uncomfortable, emergency dentistry is justified. 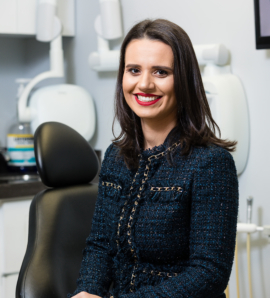 There is no sense worrying about cost, inconvenience, time of day or other factors when dealing with egregious oral pain. Let’s take a closer look at some examples of instances in which a visit to an emergency dentist is justified. fragments of the cracked or chipped tooth, place them in wet gauze or a wet towel. Bring the fragments to an emergency dentist for immediate treatment. emergency dentist must address to minimize the damage and restore your oral health. is dirty, be sure to rinse off the root. It is a mistake to scrub any portion of the tooth or contact connecting tissues. If the tooth cannot be reinserted, place it beneath your tongue until you arrive at the emergency dentist’s office. If you have a broken jaw or another harsh jaw injury, attention from an emergency dentist will be necessary. Press a cold compress to your jaw and the nearby portion of your face. not stop or if there is an abundance of blood, meet with the emergency dentist without delay. emergency dentist to determine the cause of the pain. If the tooth is plagued by extensive decay, the dentist can remove it and return your mouth to normal. Give us a call at (646) 480-6315 as soon as you notice any of the oral health problems detailed above.